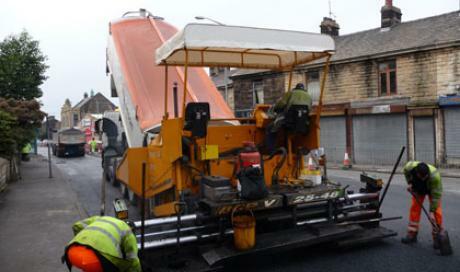 Multipave is a North West based road surfacing contractor, carrying out machine and hand lay surfacing. We specialise in main carriageway surfacing, retail park, housing estates, schools, footpaths, car parks, forecourts, tennis courts, basketball courts and coloured asphalt master tint. Varying from small patching works, through to full Road Schemes. We have established a wide selection of clients covering all of the North West and beyond. Our service allows us to incorporate every stage of the process, from planning through to the application of the finished product, with the highest degree of professionalism. We offer top quality workmanship along with well maintained, reliable equipment to produce a quality end product. A North West based surfacing contractor, offering machine and hand lay surfacing across the UK. Specialising in main carriageways, retail parks, housing estates, schools, footpaths and major driveways. We hold Safecontractor and CHAS accreditations along with holding ISO9001 and ISO14001.